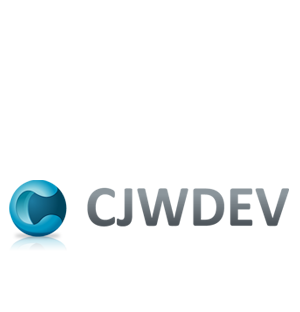 The Svchost.exe process is a process used to host Windows services - each instance of this process usually hosts more than one service. 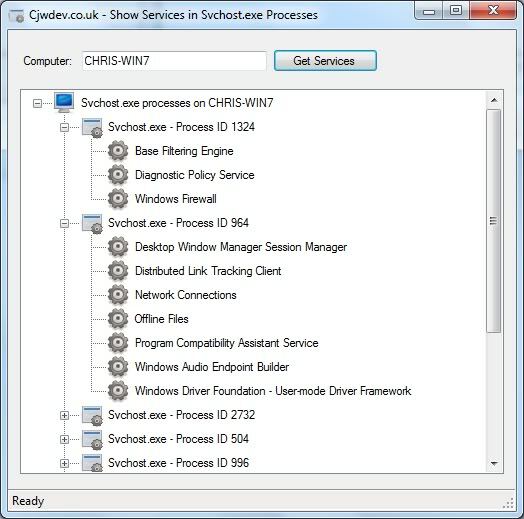 The problem is, if one of these Svchost.exe processes has an issue (for example if it starts using 99% of the CPU) then there is no easy way to find out which Windows services are running in that process to try and help diagnose the problem. So I created this tool, which will quickly show you a list of all Svchost.exe processes and show which services are running within each one. As always, I'm interested to hear if this program is useful to you or if you have any problems with it, so feel free to send me an email letting me know what you think.